The reasons why studying form helps when betting on the horses. Studying the form is the art of finding a winner in a horse race, and is a great was to start out when you are new at betting. The focus should be on older horses, be wary of the new two year olds and also any three year olds that are inexperienced. Two year olds, just like inexperienced three year olds, have no form history to scrutinise, so betting on these horses would be folly. 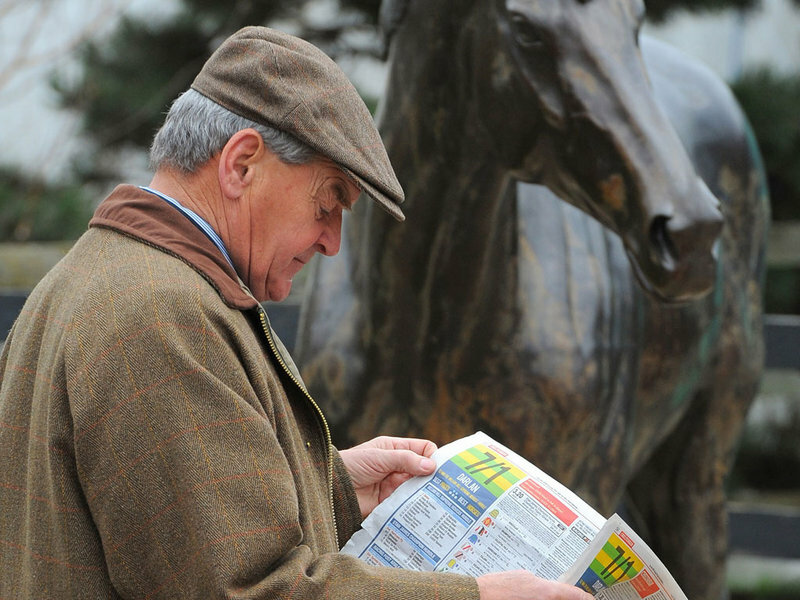 When you focus on older horses, with available form to review, you can be certain of your own research and betting results. Focus on the jockey and his past performance, is he a complete unknown or has he got a good record of wins? Has he worked together with the horse he is on in this event? Having some prior history with the horse to work with will assist in betting options. Focusing on the trainers previous results can also greatly assist with betting form. You need to check the trainers other horses form, his prior entries into this event, were any of those entries favourites. Finding out the past performance of trainers and their runners, is very important and helps with overall betting form. 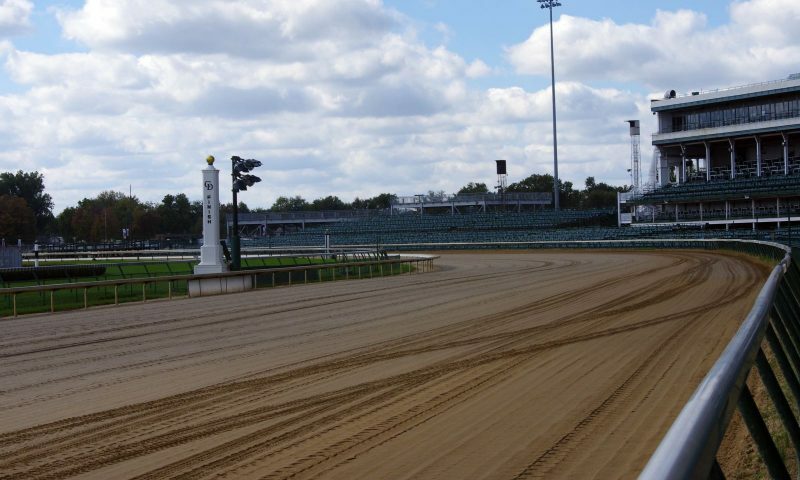 Focusing on the track that the horses have previously run on and their performance on those tracks will greatly enhance you betting strategy. Horses run very differently when running on a different surface, and checking something as small as track performance is a major part of form betting. Check out the class of that day’s fixture, compared to prior races of the horse. When the horse is dropping in class, they are likely to perform better, moving up implies that performance will be worse. So once you understand the basics of the race cards, you need to use the information from prior races to choose your future bets. So unless you get lucky at online keno games, you should spend some time studying horse form in order for you to make better smarter bets. One final note – never assume anything is concrete, so don’t go wild when you start out. Figuring out what the horse has been weak at before, and then using it as concrete fact can be limiting. Quite often the trainers and jockeys work on the known weakness of their horse, so you could assume large on a weakness that has been corrected since the last race! Studying form is hard, and requires time and dedications but can be very rewarding – keep it up!